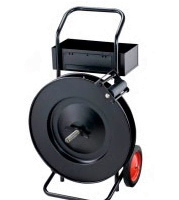 If you need a dispenser or cutter we have a large range to offer you. 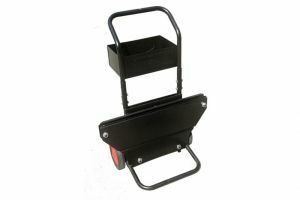 We have standard A frame dispensers in a carry model or with wheels or for users wanting a larger dispenser. 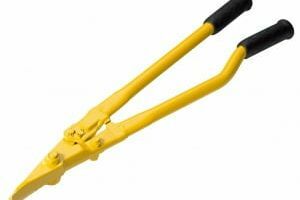 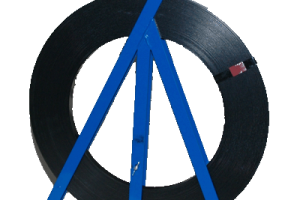 We also have a heavy duty ribbon dispenser and a heavy duty rope steel strapping dispenser.